Are you willing to purchase a diamond wedding ring for your partner? So you must have decided what type of diamond you will buy, right? Now concentrate on what we say. Don’t buy a diamond just looking at the shape of it. Often buyers do this mistake while buying a diamond. They feel that the shapes of a diamond represent the cuts of a diamond. But this is absolutely a misapprehension. Cuts of a diamond definitely contribute to form the shape but the shape doesn’t represent the amount of brightness the diamond possess. We think, discussing in details will make this clear to you. A cut of a diamond determines the brightness and brilliance of a diamond. It belongs to one of the four C’s of a diamond characteristics and gives the measure of proportions, symmetry and polish. 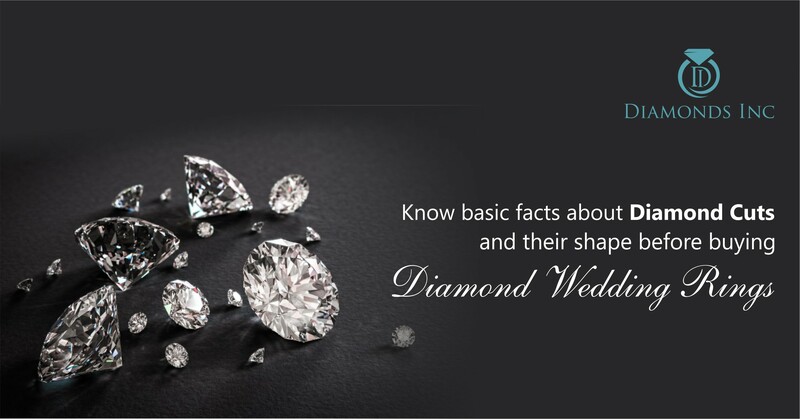 Whereas, the shape determines the appearance of a diamond. Thus the beauty of diamond truly based on the diamond cut rather than diamond’s shape. While cutting a diamond, the cutter keeps in mind the diamond shape as well as its size. The cuts are formed with a symmetrical arrangement of facets, which as a result modify the shape and appearance of a diamond crystal. Round brilliant cut is the primitive cuts of a diamond. in a diamond hold triangular shaped facets. Round brilliant cut diamond has a perfectly symmetrical arrangement of the cone shape which emits its intense brightness through the top. Mainly it contains 58 facets 33 on the crown and 25 on the pavilion. The perimeter of the diamond may be frosted, polished, smooth, or faceted. Mostly in recent brilliant cut diamonds, the girdle holds 32, 64, 80, or 96 facets which are excluded while counting the total facet. If the facet count is standard then the proportions crown height and crown angle, pavilion depth and pavilion angle, and the table size are not universally agreed upon. represents the visual effect with the perfect symmetrical shape and angles. Under a magnifying glass, if you look through the pavilion a complete and accurate pattern of 8 hearts are observed and 8 arrows are viewed when the dazzling stone is kept in table up position. Slightly modifying the brilliant cuts in a diamond, and maintaining the basic proportions of its angles, passion cuts in a diamond are formed. Passion cuts are just an opposite of Hearts and Arrows phenomenon of Round Brilliant Cut. That is the arrows are eliminated when observed from the center of the diamond. In this type of cut, total number of facets is enhanced due to the splitting of 8 hearts of the pavilion. Thus the total facets increased from 57 to 81. This enhances the brilliance and mask inclusions. have also evolved with the help of some modern techniques. Since cutting and polishing for a brilliant cut, results in a wide loss of weight, mainly less than 50%. This has given a rise to different fancy cuts in a diamond. Fancy cuts are categorized in step cuts, modified brilliant cuts, mixed cuts, and rose cuts. Modified brilliant cut includes the marquise, heart, triangular trillion, oval and pear or drop cuts. 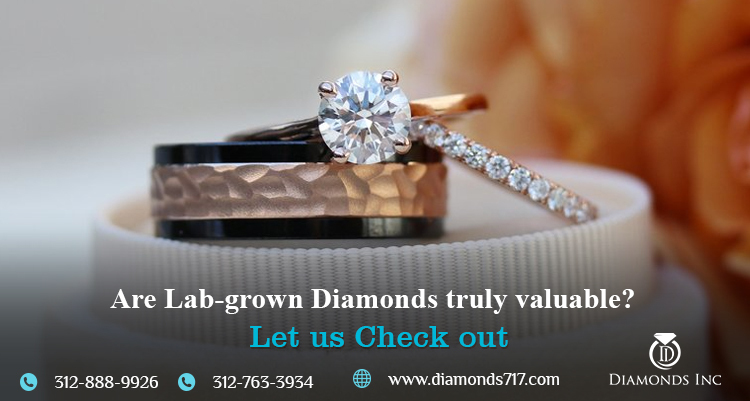 These cuts give rise to different shapes of diamond which are marquise cut diamond, heart shaped diamond, oval-shaped diamond and pear-shaped diamond. In an oval cut holds 56 facets and the weight of a diamond is measured by estimating the length and the width of a stone. A proportion of 1.33 to 1.66 gives a decent customary scope of oval-shaped precious stones. In a marquise cut, the size of the diamond can be elongated. This is the reason why it appears bigger than other jewel shapes and gives a hallucination of long thin fingers. Pear cut in a diamond resembles a tear-drop or drop of water. This shape of a diamond is a combination of marquise cut and brilliant round cut. One of the ends of the stone is round and the opposite end is pointed. 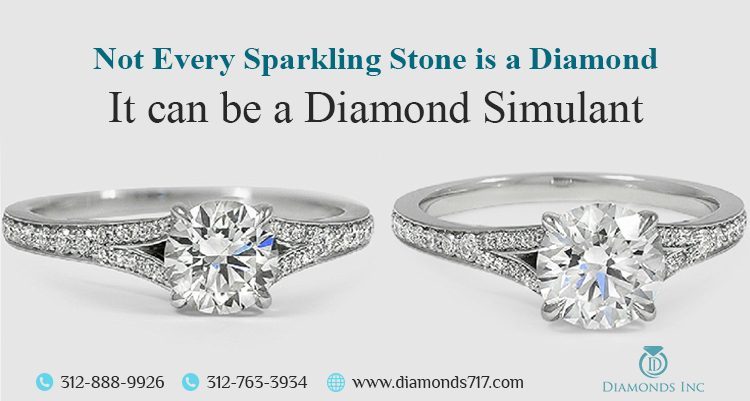 To have an ideal shape in these diamonds, varying length and width proportions are chosen. The ratio of length to width in the range of 1.45 and 1.75 are generally normal. Mixed cut is a mixture of brilliant cut and step cut features. The brilliance of the brilliant cut and the weight and dimensions of the step cut is combined to form this type of diamond. The First mixed cut diamond was Barion cut introduced in the year 1971. An original barion cut appears as an octagonal square or rectangular shape along with polished and faceted perimeter. It contains 62 total facets, that is 25 on the crown, 29 on the pavilion and 8 on the girdle. Radiant cut diamond also falls into this category. It is almost similar to the barion cut but the diamond has total 70 facets. The most popular shape of diamond formed by this type of cut is the Princess cut diamond. The shades of brightness emitting from the diamond is enclosed to the center and the colour diffuses to each of the corners. As the cutting techniques of this diamond are quite unique, the inclusions of the diamonds are rarely visible. Step cuts have fewer facets than the modified brilliant cuts. Brightness is emitted from the facets that run straight and parallel. Both the pavilion as well as the crown are comparatively shallow. This is the reason why the brightness of the step cut stones is lower compared to a brilliant cut diamond. Rather it highlights the diamond’s clarity, whiteness and radiance. Asscher and Emerald cut are the examples of step cuts which give rise to Asscher cut diamond and Emerald cut diamond respectively. An emerald cut diamond has flat facets at the base along with a huge rectangular table and the crown resembles the steps. Asscher cut diamond is same as the emerald cut except it has a square shape instead of the rectangular shape. Rose cuts are acquired from the old techniques of diamond cuts. Rose cuts in the stone have a flat base which consists of only crown. The crown is constructed of triangular facets may be 12 or 24, which forms a point in an arrangement with sixfold rotational symmetry. Cuts of a diamond form under the category of the four C’s. The four C’s represents; cut, colour, clarity and carat. 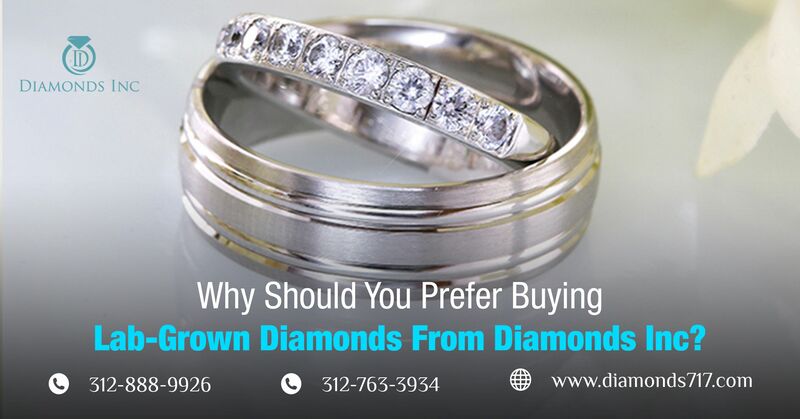 It is necessary to know all the primitive features of a diamond before purchasing one. We hope our blog has helped you to some extent. So compare the diamonds with its features not with its appearance and enjoy shopping.